Home Rental Support — Neurofeedback Training Co. If you rented a brain training system and are ready to start training, the following is a detailed guide for how to get oriented, set up and start using your system. We strongly recommend all renters fill out our Checklist Form prior to starting and then again, after every 8 sessions. 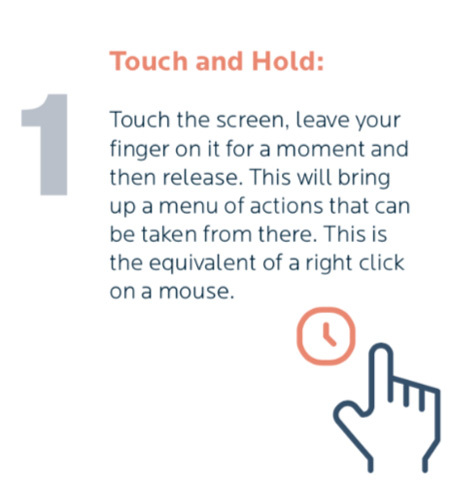 By checking back regularly you create helpful feedback for your brain training process. For example, when clients see their 10 rating for "Feel Anxious" turn into a 4 after a few weeks of training, it is a like mirror that shows your progress. DOWNLOAD PDF: or fill this document out electronically here. These documents are only for Neurofeedback Training Co. rental clients. 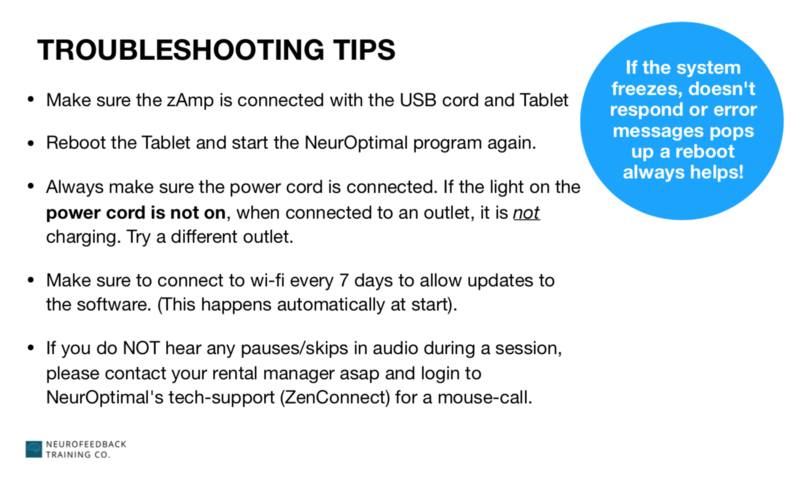 Unpack your system and plug in the power cord and zAmp. 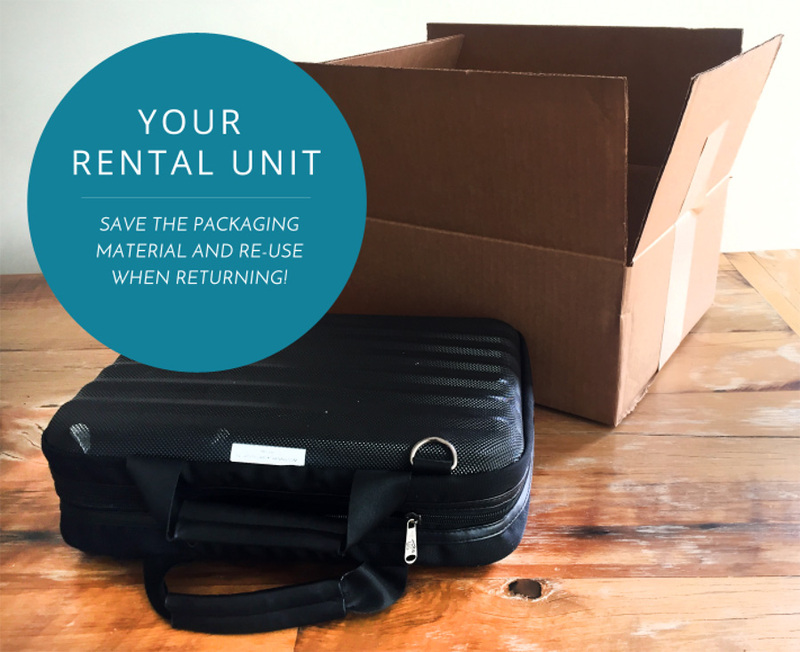 Watch a video on how to unpack your unit. Need extra help? Reach out to your rental manager or use the chat widget in lower right corner. Your own headphones or earbuds (please don't use any wireless headphones). Or play the sound through the tablet's speaker. Both options are equally effective. Wet-wipes or paper towel. To clean the sensors afterwards. Time - Program itself is 33 minutes long. We recommend reading through the manual before starting and allow about one hour for your first session. NeurOptimal 3.0 targets 20 different sets of frequencies across the right and left brain, each target naturally balancing off the effects of others. 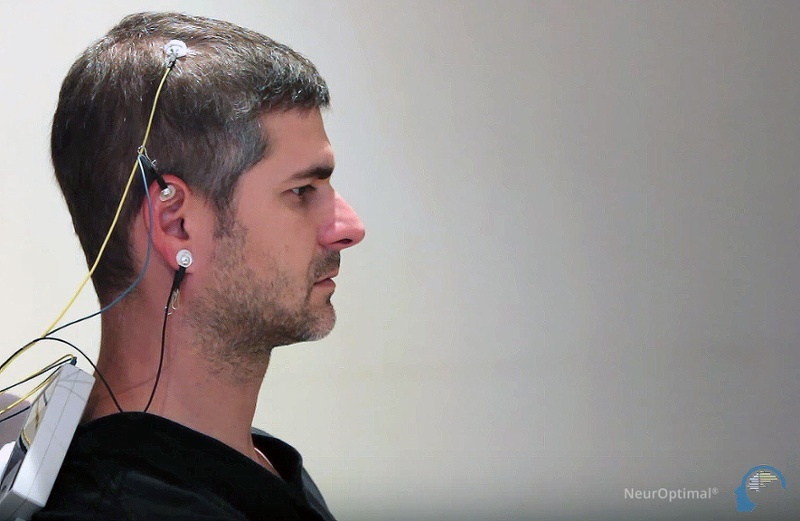 There are a total of five EEG sensors to set up before starting a session. Place the zAmp where you will be working with it, clipped to the front or back of a shirt or back of a chair is common. Scoop the conductive paste onto sensors so the paste is covering the tip on both sides, without touching the paste with your fingers. Please note: When scooping paste put your forefinger on the back of the cup for support, preventing bending and possible sensor damage. Pick up the YELLOW SENSOR and cover just enough paste on the plate. If you slide your fingers over the scalp about halfway point between the top of the ear and the top of the head, you will feel a bump with a dip right above it. That dip is your spot! If you can't find it no worries, just as long as it is halfway it's a good spot. Did you know? We use C3 and C4 - ie: the midpoints on each side of the head between the top of the ear and the top of the head. If you get them close to those points, then there is no “wrong place”. Part the hair as much as possible and apply the sensor – you'll feel the coolness of the paste. Repeat the YELLOW SENSOR and BLUE SENSOR on the left side (it's only the right ear that you'll have an extra sensor). Now you're ready to start the session! After opening up the NeurOptimal program. Locate the Vault Window (or dashboard). This Vault is the hub of the software and where you will start your session from. Enter or locate your name. Double tap your name and the session will start. (or tap and hold on your name and choose "Start a Session for..."
Time to relax! Close your eyes, (sleep is encouraged), or read a book. It's also ok to talk while in session. Please note, there is no need to watch the screen images. The primary feedback is via audio. Make sure to start up tablet and the NeurOptimal program before adding the sensors to make sure it’s working properly. If the program needs a software update (which always happens at start) it can take between 1 - 5 minutes and a reboot is recommended after an update. When it's over, the music will stop – you are done with the session! Close the program then gently clean the sensors carefully after each use with wet wipes or in running warm water (make sure to dry them afterwards)! Any lingering paste can cause corrosion and will reduce the lifespan of your sensors. Do not soak in water. Shut down the tablet when not in use afterwards and store it safely away, preferably in the case it came with. Please no drinks or food around the machine and keep it clean! Your system must be connected to the Internet at least once every seven days to keep licensing up to date. The simplest way for you to ensure this is to connect your system to your wireless network. There are two places to adjust the volume. Best option is to tap on the Volume control icon in the lower right corner (see volume icon in task bar). There are also two volume controls located at the top left of system but it is right next to Power Button which is easy to mistake. 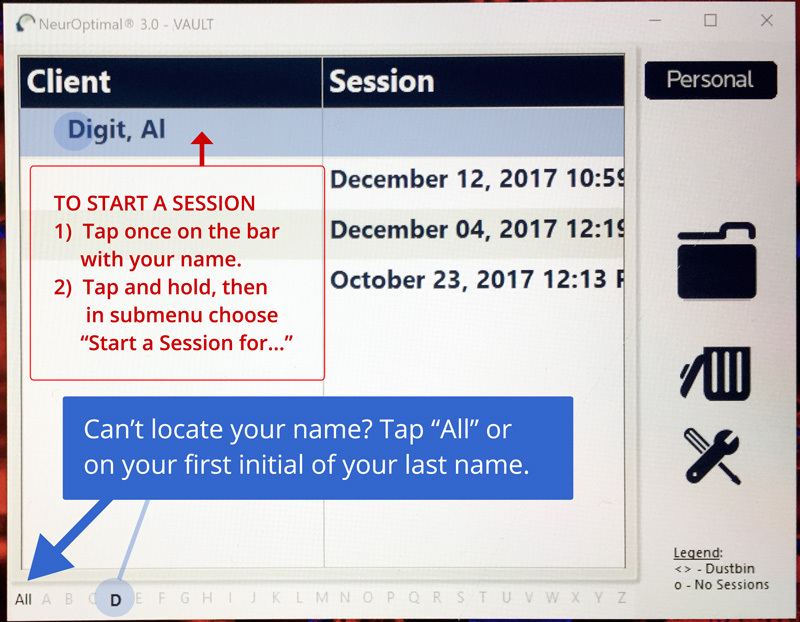 Cannot locate your name after entering it in The Vault (the main window of the program)? In the Vault’s lower left corner, click on “All” to pull up all names entered in the system. Please note: You only need to add your name once! 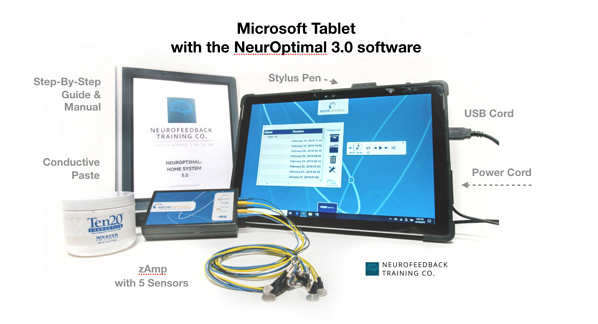 All our system’s are professional-grade neurofeedback machines and have the newly updated software NeurOptimal 3.0. The user-interface may vary between a Personal Trainer and a Pro, but please know that it is the exact same training no matter what system you’ll rent. Join The Neurofeedback Professional Forum! With the monthly rental you can join the online community of NeurOptimal renters, moderated by professional trainers. It’s free with your rental and a great way get quick answers to questions, to share experiences and to understand better the NeurOptimal experience! Check your manual for the login information. What happens during a neurOptimal session? Before your first neurofeedback session begins, fill in the Checklist Form! 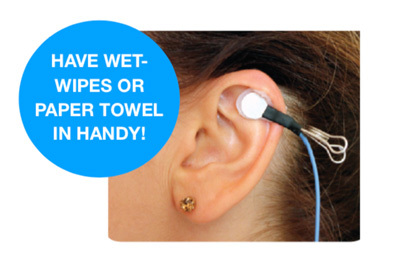 Add the sensors the tiny sensors near your scalp and three clips on your ears to pick up delicate electrical activity of your brain. 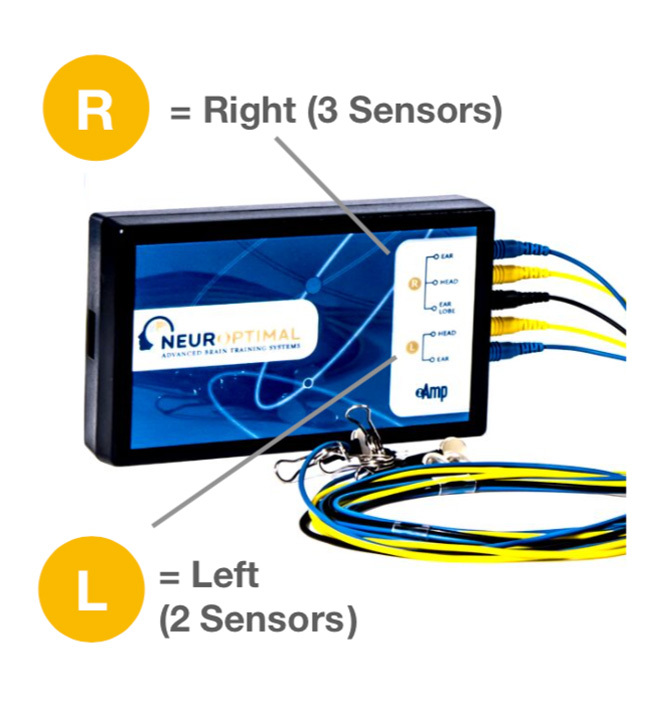 Much like an EKG or ECG, the NeurOptimal® neurofeedback device is simply reading this signal. Nothing invasive is involved with the training process. NeurOptimal® neurofeedback is naturopathic and does not “push” the brain in any particular direction. The system merely cues your central nervous system to do what is naturally best for YOUR brain. Sit in a comfortable chair facing the computer screen. Put on the headphones (use your own if at home, headphones are not included in rental) and start the program and the brain training begins. You will listen to music and you may notice very brief pauses in the sound or image. The very precise timing of these interruptions gives the brain vital information it needs to reorganize itself to operate more optimally. You don’t have to do anything while all this is happening. It’s all right to close your eyes and "zone out" and just let your brain do its job. Length of the brain training can vary, but a session usually runs around 33 minutes (If you rent, you can do an extended version which is 44 minutes). How will you feel afterwards? Because NeurOptimal system is non-invasive and does not push the brain in any “direction” during training, it is highly unlikely you will feel any side effects following a session. Any noticeable shifts in your mood, awareness or energy level after brain training really depends on the individual and can vary from session to session. The main point is that transformation with neurofeedback happens according to the brain’s own intrinsic wisdom, with no conscious effort from the user. What if I apply the sensors to the wrong place? NeurOptimal uses C3 and C4 - ie: the midpoints on each side of the head between the top of the ear and the top of the head. If you get them close to those points, then there is no “wrong place”. What's the purpose of the music? How neurofeedback works is actually not about the particular sound or sight but rather how the orienting or “pay attention to yourself” response of the brain gets triggered by stopping the music or visual display. We are “bio-hacking” by interrupting the habitual patterns through the use of the brain’s natural information gathering process, the orienting response. It’s triggered by interrupting the music which triggers the awareness response of the automatic functioning CNS to come into the present moment . This serves as an opportunity for the mal-adaptive habits, such as constantly being in a state of stress, to be revealed. Is it OK if I do other things while training such as read, talk or play games on iPad, etc.? Yes! 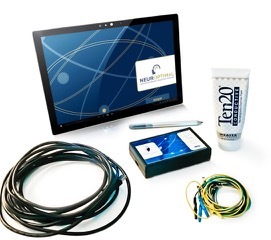 The NeurOptimal® Neurofeedback Trainer does not require you to place your attention on the training screen in order to run a successful session. The feedback comes primarily through interruptions in the music/audio. If you can hear the music, then the training session will be successful. You can read, sleep, meditate, whatever you feel inclined to do. Read our blog to get more brain training tips! When you rent, you have the option to do an extended session. Please note: There is no data that proves this extended session provides better results than the regular session, but if you fall asleep during a session, and want a longer nap, go ahead and do an extended version! The regular session is 33 minutes long and what is normally used in-office sessions.